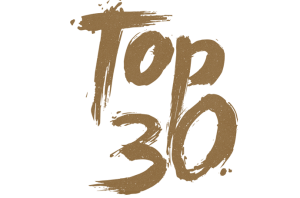 Please also note that the reason some of the Top 30 lists contain more than just 30 songs, is that where there was a draw between songs in the earlier judging stage, we keep all the songs rather than culling them at that point. We believed the best way is to allow a further, fresh set of judges to make the final call. BE VERY PROUD if you are in these lists. Hundreds of strong songs have had to be excluded already, and this year’s standard was high!